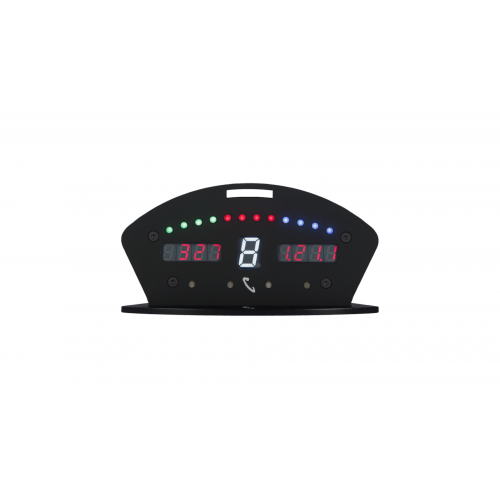 * Supported dashboard: SRD-9C Series 2, SRD-R3. Compatible wheels: Thrustmaster T150, T300, T500, TS-PC, TS-XW, T-GT. WMK ONLY, DASHBOARD IS NOT INCLUDED.